restrictions, planning logistics, and invoicing the order. 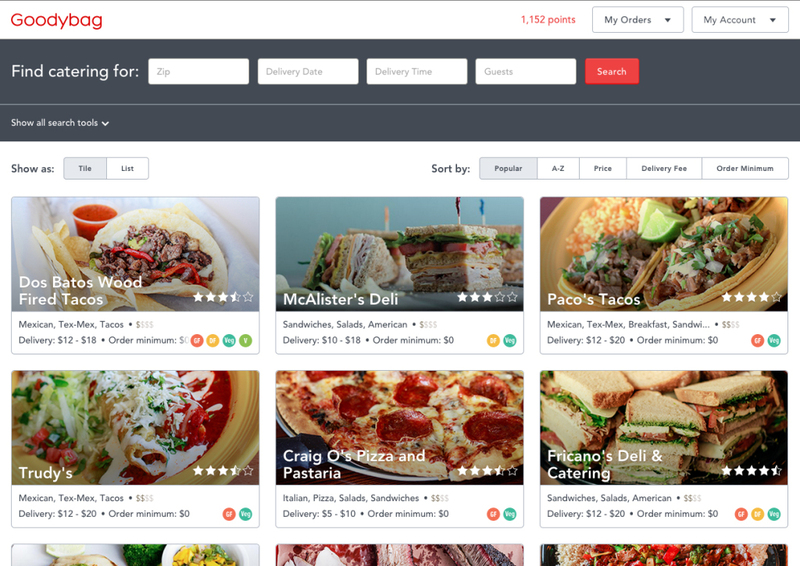 on-demand food delivery services, Goodybag does not actually deliver anything. Engineering. Om Panchal, Jay’s brother, studied Biology at Southwestern University.